he was beaten so badly by police that his skull partially collapsed. An officer then gouged out one of Yaman’s eyes (he also lost 80% of his vision in the other eye from the injuries he sustained that night). Then the police dragged him onto a fire to sustain burns over much of his body. Then they left him for dead. Hakan was profiled in Amnesty’s Write for Rights 2013 campaign [see video here]. The response from activists around the world was overwhelming. To date, more than 130,000 appeals have been sent to the Mister of Justice. 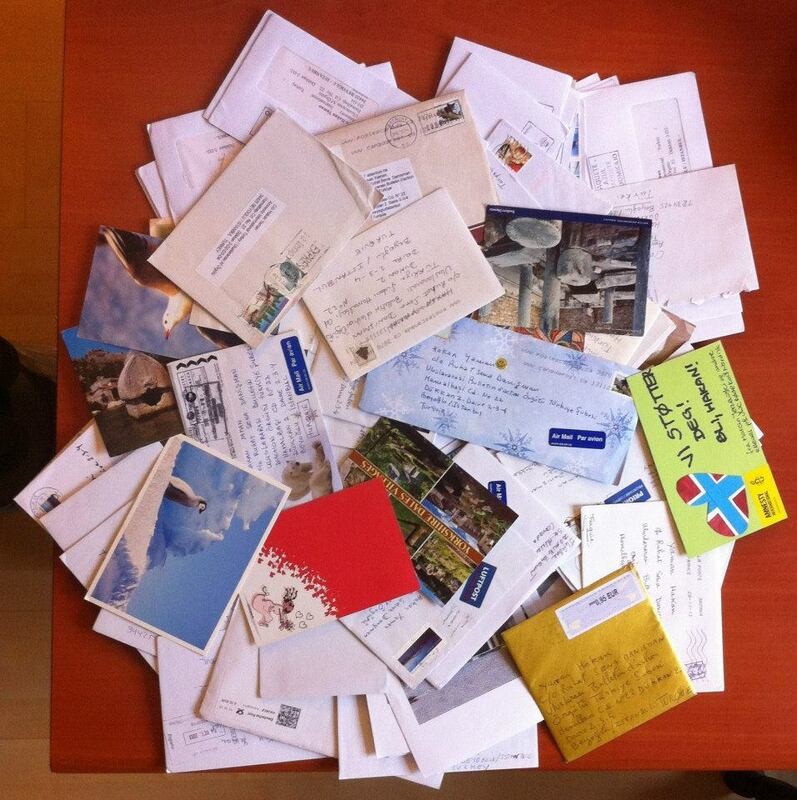 Hakan has received nearly ten thousand solidarity messages in the form of letters, postcards, etc. In the intervening months, the prosecutor has continued to gather information in the case. We will be following the progress of the prosecution closely. For his part, Hakan is in better spirits. He has had five operations on his face so far and more are scheduled. His struggle, and ours, will continue. This entry was posted in Amnesty International, Excessive Force, Freedom of Assembly, Freedom of Expression, Impunity, Turkey and tagged Action, Amnesty International, DirenGezi, excessive force, Freedom of Assembly, Freedom of Expression, Gezi Park, Hakan Yaman, Hakan Yamn, Human Rights, impunity, Taksim, Turkey. Bookmark the permalink.